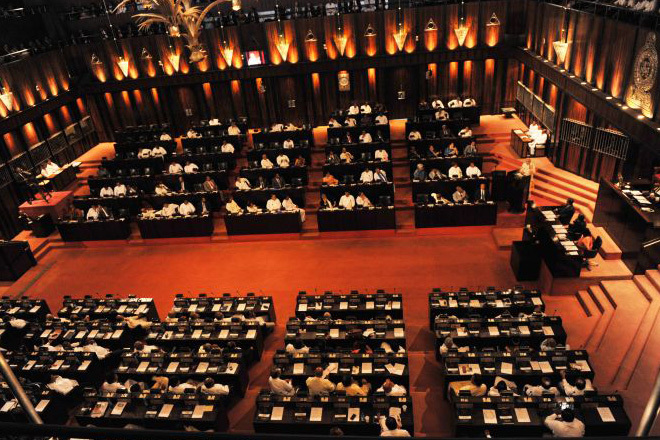 Nov 29, Colombo: Sri Lanka Parliament today voted in favor for a motion to curtail the budgetary allocations for the Prime Minister's office. The motion to suspend expenditures of Prime Minister's office, passed with 123 MPs voting in favor and 0 against. All parliamentarians of United National Front, Tamil National Alliance and Janatha Vimukthi Peramuna voted in favor of the motion demonstrating majority in the House. Once again the parliamentarians of the minority government boycotted the parliament session except for MP Wijeyadasa Rajapakshe who delivered a special statement to the House. 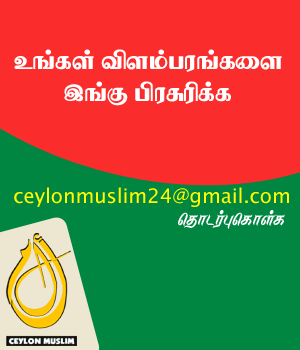 The motion, signed by UNP MPs Navin Dissanayake, Ravi Karunanayake, Nalaka Prasad Colonne, Dr. Kavinda Heshan Jayawardana, Hector Appuhamy, and Chathura Sandeepa Senaratne, challenges the use of public funds by Prime Minister's office. The motion included in the Order Paper for today's session noted that the House on 16th November, 2018, accepted the official statement made by the Speaker on 15th November, 2018 that, in terms of paragraph 2 of the No Confidence Motion against the Government adopted on 14th November 2018, the Cabinet of Ministers stood dissolved and the House had no confidence in the Government including Prime Minister Mahinda Rajapaksa. As there is no functioning government, the Parliament has full control over Public Finance as mandated in Article 148 of the Constitution and according to the motion, the Parliamentarians held that the Secretary to the Prime Minister has no authority to approve any expenditure drawn from the funds of the Republic. "Accordingly, that this Parliament resolves that from 15th November, 2018 the Secretary to the Prime Minister has no authority to approve any expenditure drawn from the funds of the Republic, and any person taking any action in violation of this Resolution will be dealt with according to law."